[LOS ANGELES] January 18, 2015. 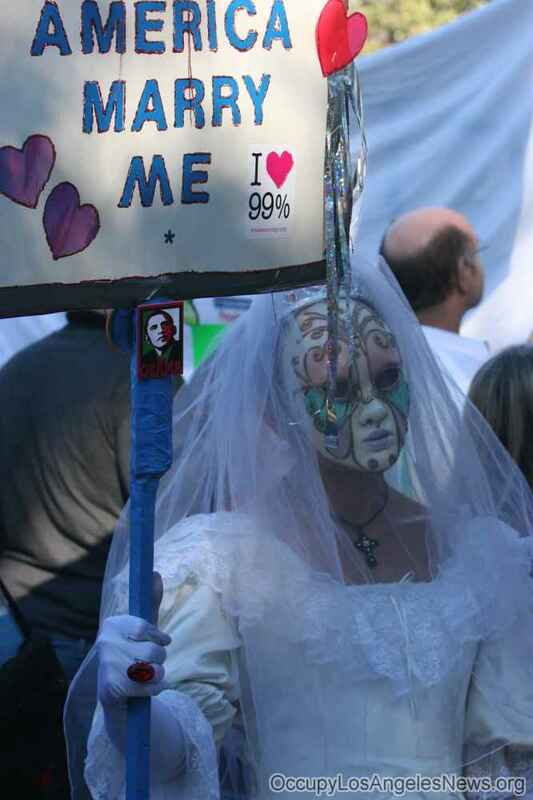 Top Photos and Stories of 2013 - Contemplative Series - Photo taken at Occupy The Rose Parade - an occupier demanding marriage equality. The United States Supreme Court this week decided that it will rule on whether American gay, lesbian, bisexual and transgender citizens in all 50 states are entitled to a federal civil right to marry. The nine justices are expected to hear supporting and opposing arguments and make a decision in June 2015. This entry was posted in Cataloged Recent Posts, Occupy Local News, Occupy National News and tagged decide marriage equality for 50 states, marriage equality occupier, supreme court usa. Bookmark the permalink.